The BAv (Flying) is intended to produce future Management-Pilots and provides a basis of academic courses in aviation management and safety as well as the Professional Pilot Program, designed to train professional pilots. Flight training within the BAv (Flying) requires enrolment in the Professional Pilot Program in addition to the BAv academic enrolment. Enrolment in the Professional Pilot Program enables students to undertake flight training for the purpose of obtaining the licences and ratings included in the program. The theory lessons undertaken to gain the various ratings and licenses are part of the BAv academic program. The Professional Pilot Program covers flight training and flight tests to a minimum of Commercial Pilot Licence (CPL), together with Instrument Rating - Multi Engine Aeroplane and Air Transport Pilot Licence (ATPL) theory. Students are required to pay all costs associated with all flight training as well as academic fees. In the third year, students are required to undertake an elective. If the chosen elective involves flight training, then additional costs are involved. 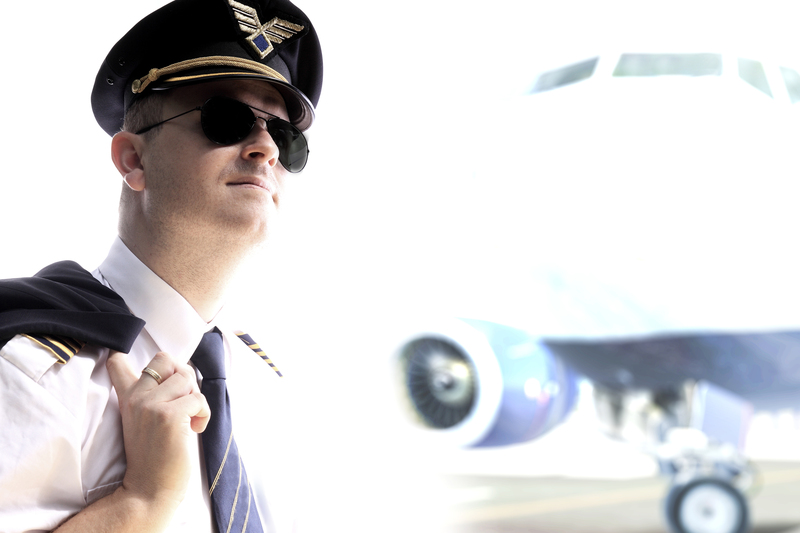 The Professional Pilot Program is conducted in block periods throughout the degree program. It comprises up to 200 hours of flight training and approximately 30 hours of simulator training to CPL and Instrument Rating - Multi Engine Aeroplane status. The flight training and associated theory are taught in an integrated format and delivered over 2 years, in addition to the demanding main campus academic commitment. Students may elect to complete further academic work in lieu of flight training for the elective in the final phase of third year. You’ll be introduced to the key science and engineering principles that underlie aviation studies in Year 1, when you’ll also develop the theoretical knowledge you need for the Private Pilot’s Licence (PPL) – you can meet the CAA’s ground exam requirements as part of your studies. During this year and the following summer you’ll also spend ten hours in the air, working towards your PPL. Optional modules will also give you the chance to explore related areas such as process chemistry, management or the broader context of surface and air transport in an evolving economy and society. Year 2 will incorporate the theoretical knowledge to prepare you for the CAA commercial pilot ground examinations. You’ll also learn more about how airlines and airports operate, their economic importance and the practical challenges that arise from commercial, technical, regulatory and political constraints. In your final year you’ll learn more about vital issues of safety and reliability in aviation, as well as the health and security issues that affect different elements of the industry. You’ll also deepen your understanding of aerodynamics, aircraft design and construction, and work on a team technology project to apply your knowledge to a specific problem in aviation.